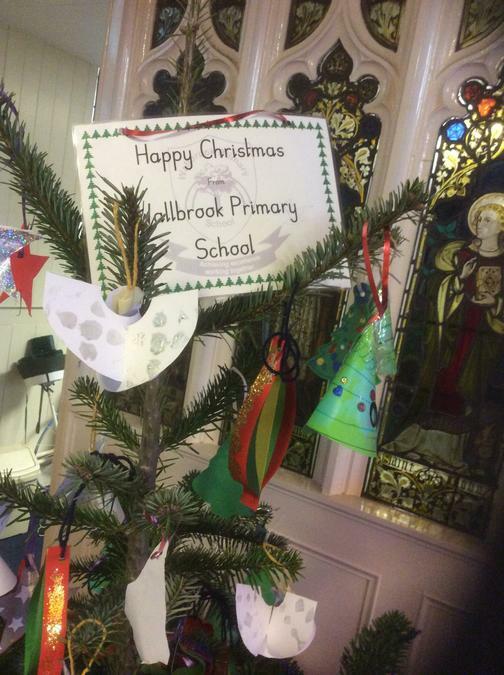 A group of children have been to the church this afternoon to decorate the Wallbrook Christmas tree as part of the Christ Church Christmas Tree Festival. 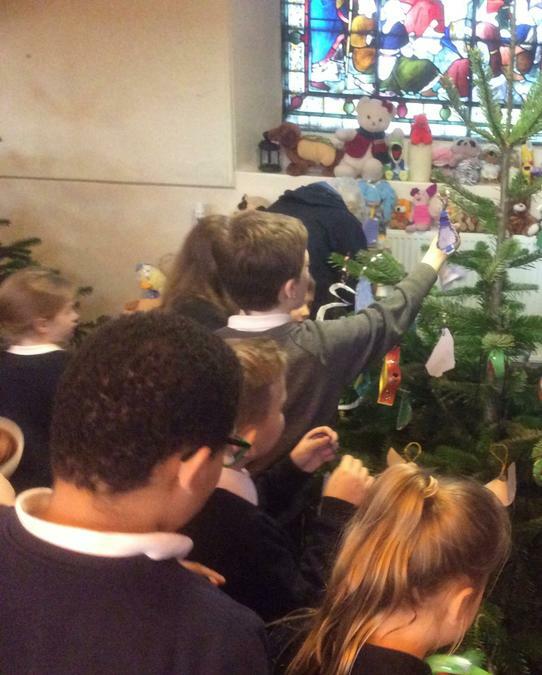 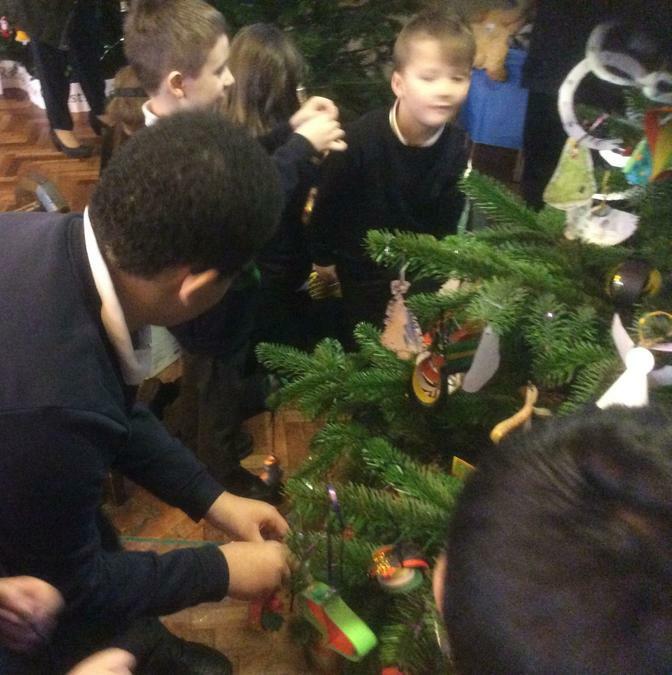 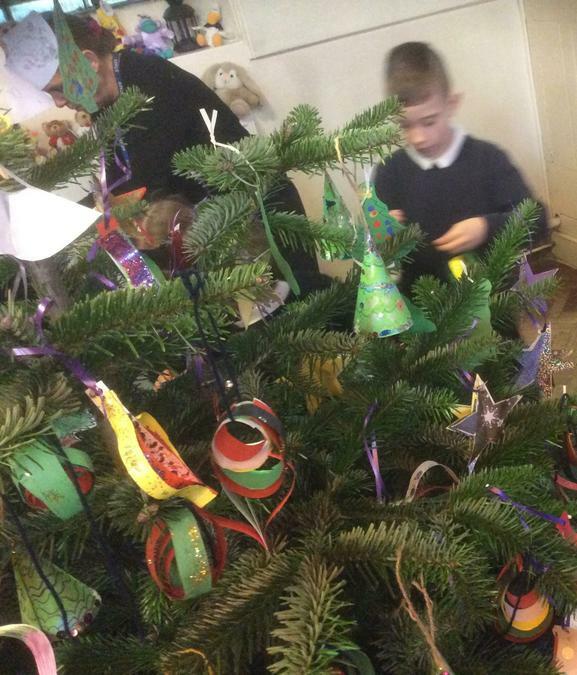 All of the pupils in school have made decorations which are now hanging on the tree in the church. 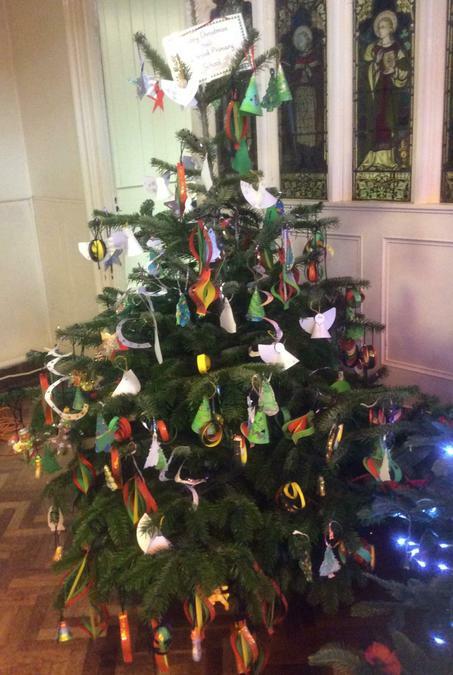 The church is open this weekend if you want to go and see it. 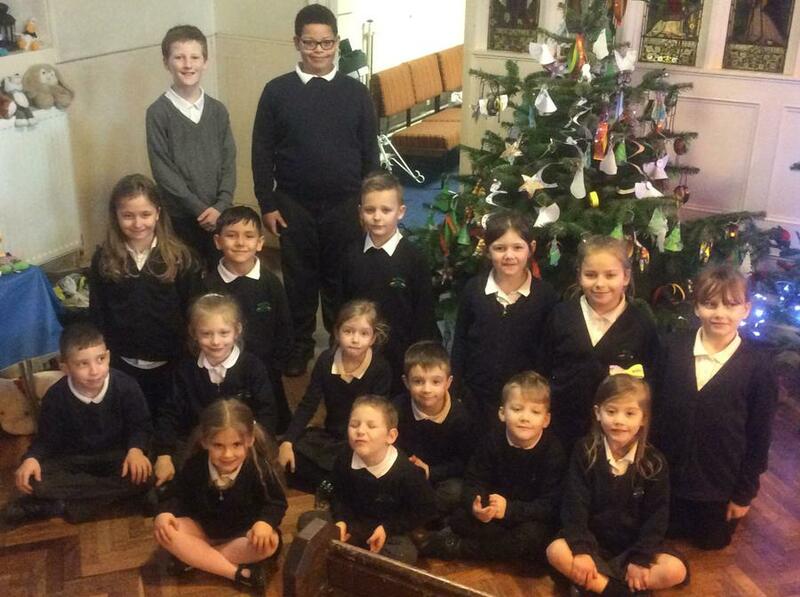 We also invite parents to join us on Wednesday 19th December where you will be able to take a look at the tree and celebrate Christmas with us at our carol service.